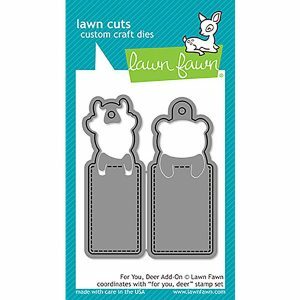 For You, Deer Add-On Lawn Cuts by Lawn Fawn. 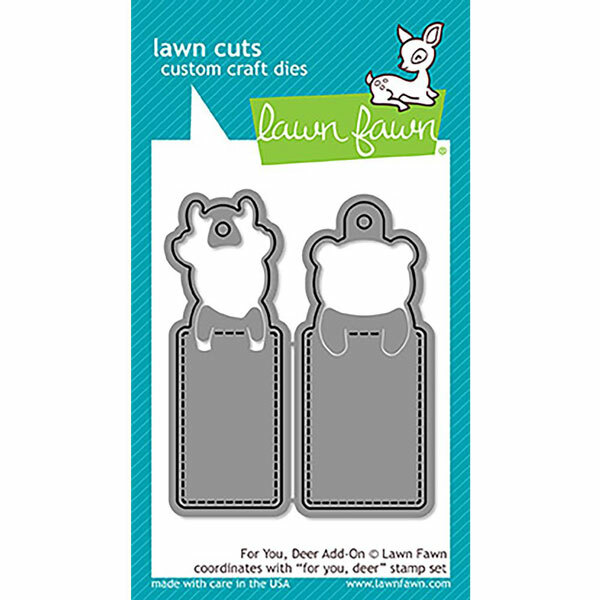 These add-on dies are just for you, deer! 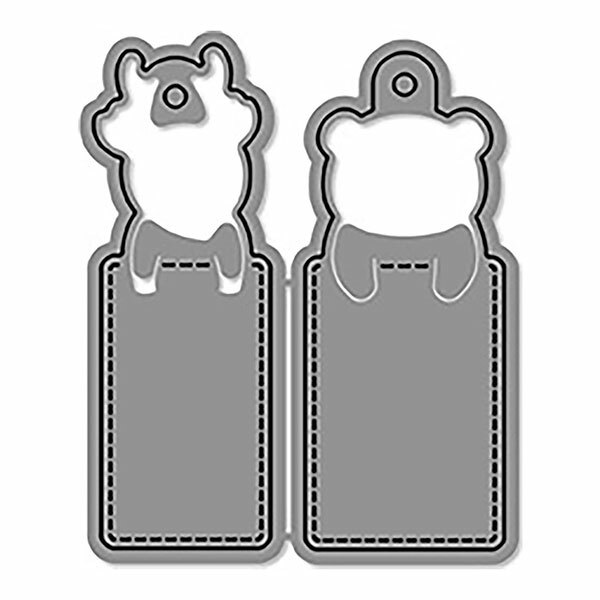 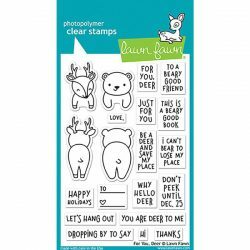 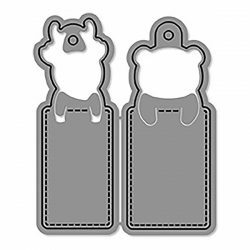 These dies coordinate perfectly with For You, Deer stamp set to create bookmarks and gift tags! 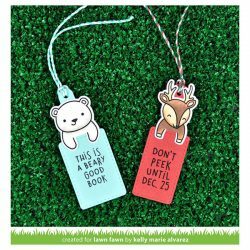 Includes 2 dies – 1 bear and 1 deer. 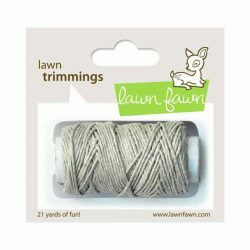 Coordinating set ideas: Use your favorite color Lawn Trimmings to tie a loop for a gift tag, or a tassle for a bookmark! 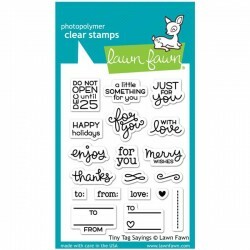 Use sentiments from Tiny Tag Sayings for even more options for gift tags.